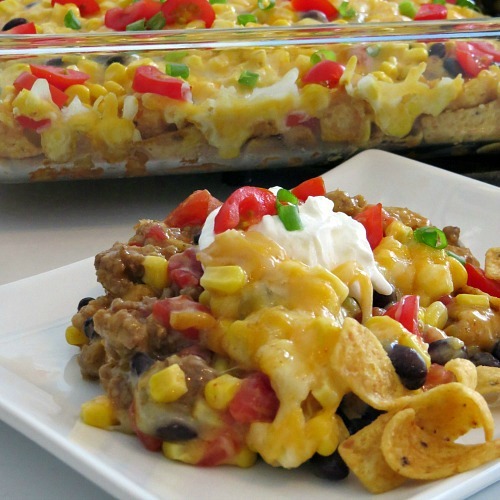 Tex Mex Casserole : Ever tire of cooking the same old thing? Sometimes I’ll stand in front of my pantry staring at the canned goods for inspiration–just wishing I could create something exciting, but without the prep work and without loads of dirty pots and pans when it’s all cooked and served. That’s why I am loving my latest creation. 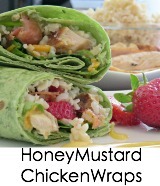 It’s quick, easy, and delicious. 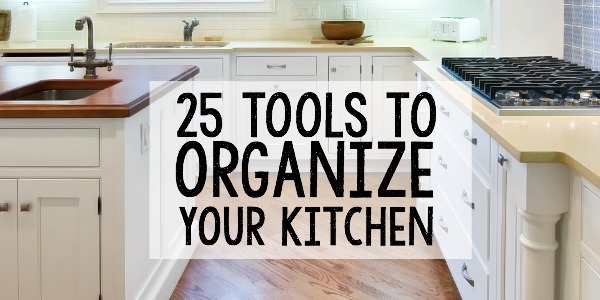 And, even better, it’s all prepared in just one baking dish to make cleanup time way easier, too. 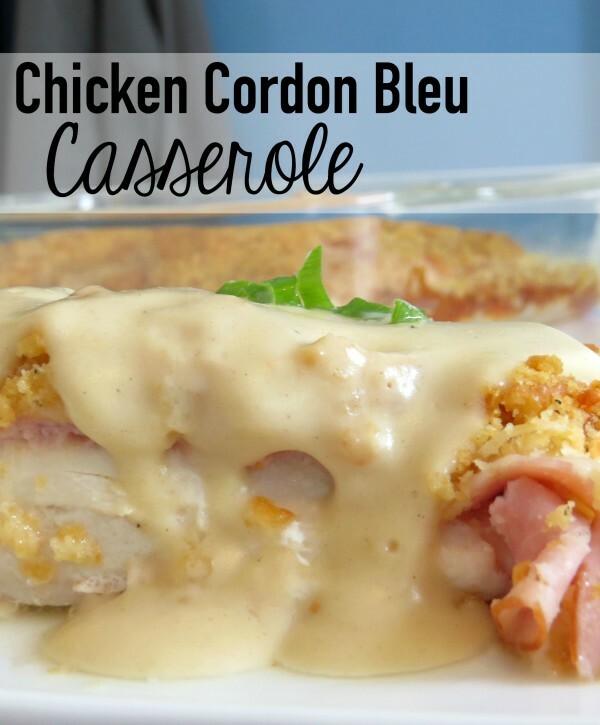 I love easy casseroles, so I’m totally loving this recipe! I’m calling it Tex Mex Casserole because it was inspired by my family’s love for Tex Mex cuisine. 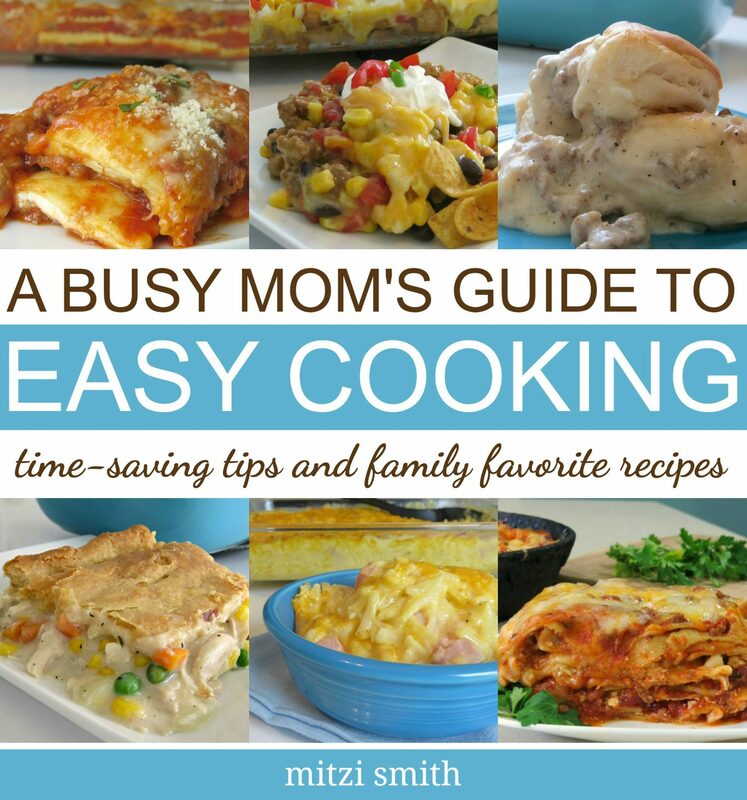 It’s loaded with flavor and super easy to modify to suit your family’s taste preferences. 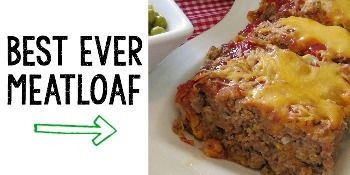 So use my recipe as a starting point and feel free to adjust by adding or taking away whatever ingredients you choose. For this one, I wanted the taco beef flavor. So I started with a layer of corn chips topped with a pound of taco beef. Here’s how I created my version of a Tex Mex Casserole. 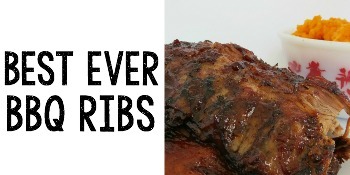 For a printable copy of the recipe, simply scroll down to the bottom of this page. Brown the ground beef and drain. Add the taco seasoning with 2/3 cup of water and let simmer for just a few minutes. Stir in can of cream of chicken soup and simmer for a few more minutes. Cover with foil and bake for 30 minutes or until bubbly. Garnish with fresh diced tomatoes and green onions. Top each serving with a dollop of sour cream. My boys loved it. 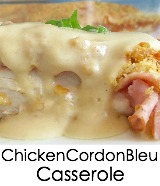 And since it’s such an easy meal to throw together, I’m sure I will serve it again sometime soon. The ingredients are pretty much things I keep on hand anyway, so it’s one of those meals that doesn’t require any preparation and can be baked and served in 30 minutes or less. That makes Tex Mex Casserole a winner at the Smith House. 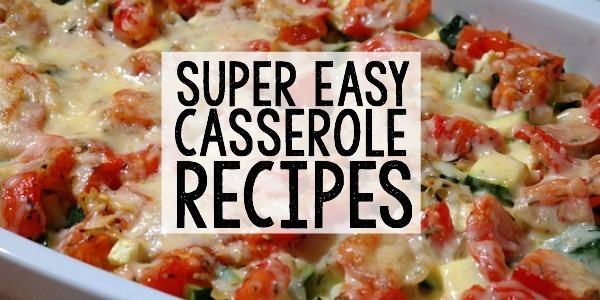 So add this one to your easy casseroles for busy weeknights. Your family will love it! Brown ground beef and drain. Add taco seasoning and water and simmer for a few minutes. Stir in cream of chicken soup and simmer just a few more minutes. Layer the bottom of a 9 x 13 baking dish with corn chips. Spread the taco beef over the chips. Layer with black beans and then corn. 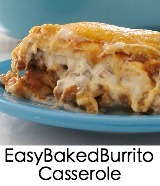 Top with shredded cheese and cover with foil. Garnish with diced tomatoes and green onions. Add a dollop of sour cream to each serving.